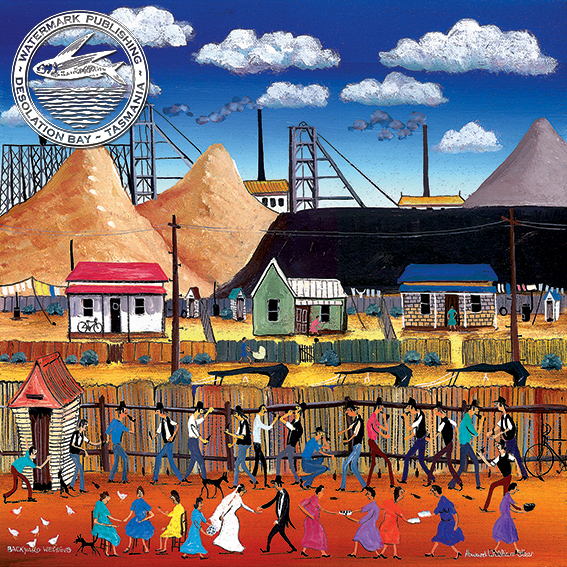 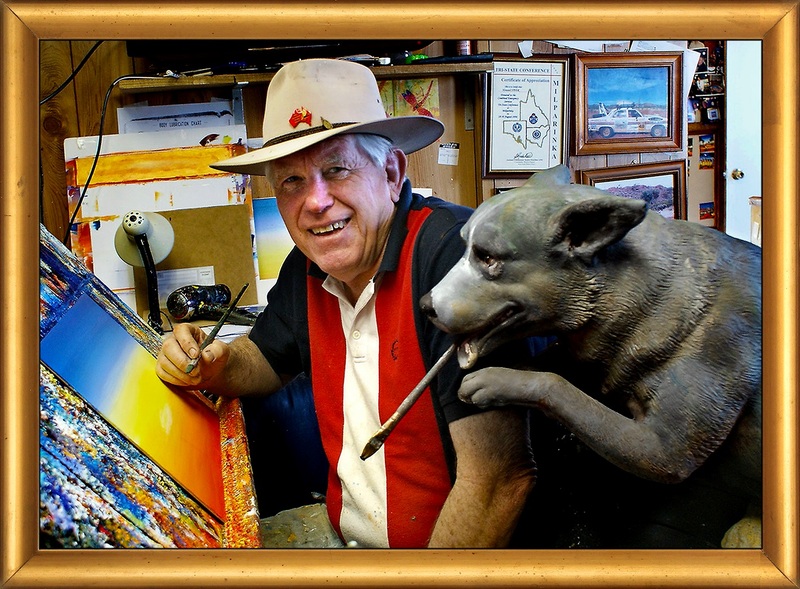 Born in 1947 in Broken Hill, Howard still lives and maintains his studio there. 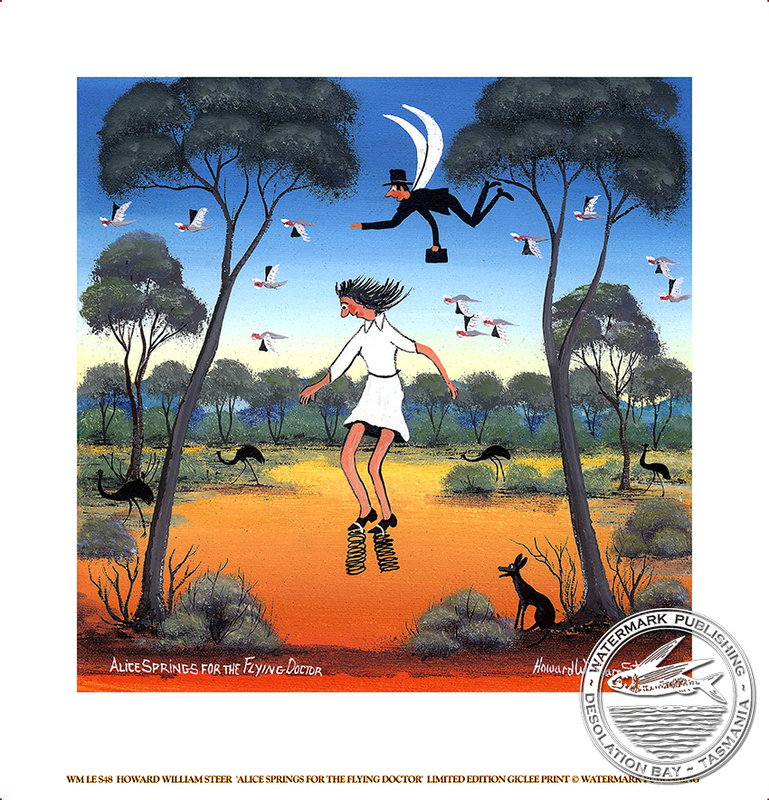 He began painting in 1970 and started exhibiting his art in 1985. 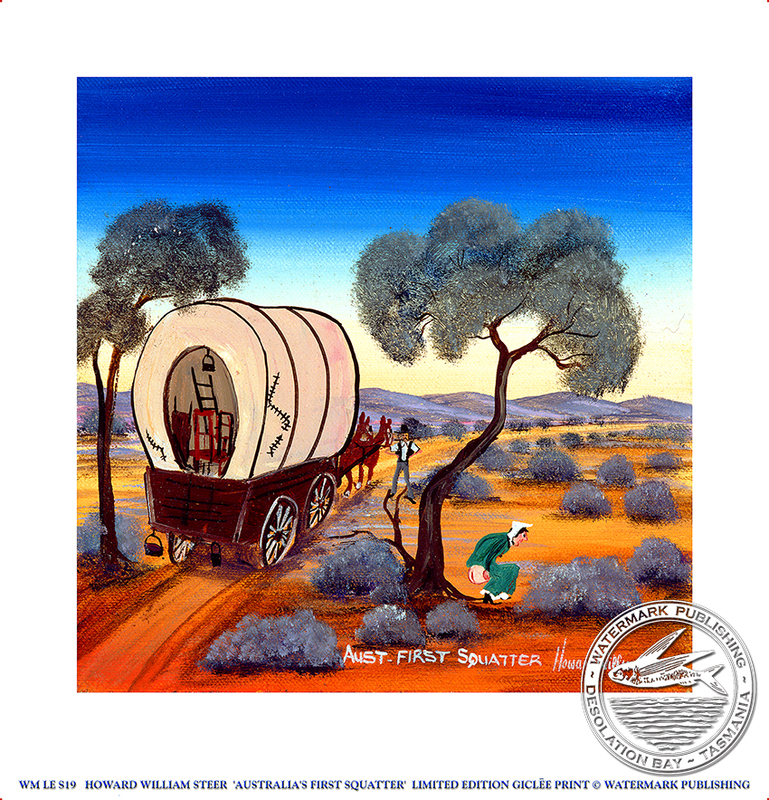 Since then he has won many awards and held numerous exhibitions in Australia and overseas. 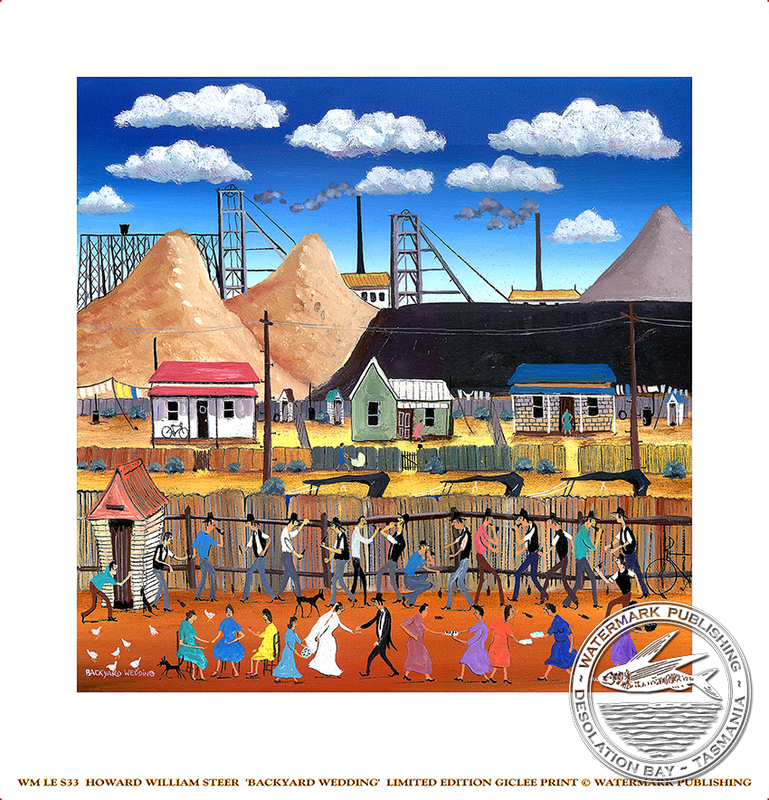 Howard’s work is represented in many important and celebrity art collections. 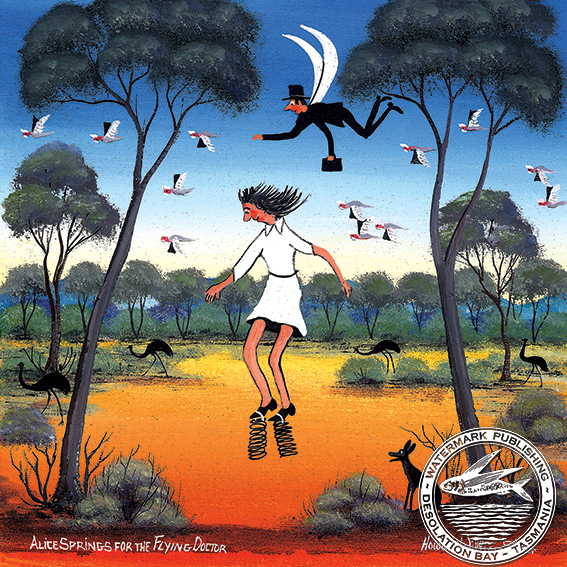 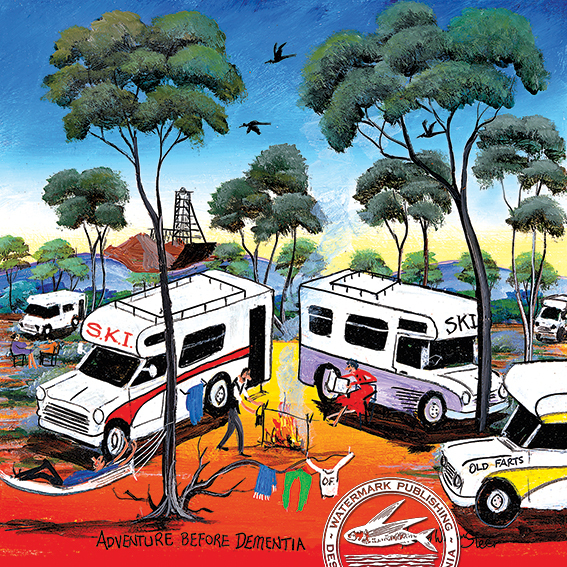 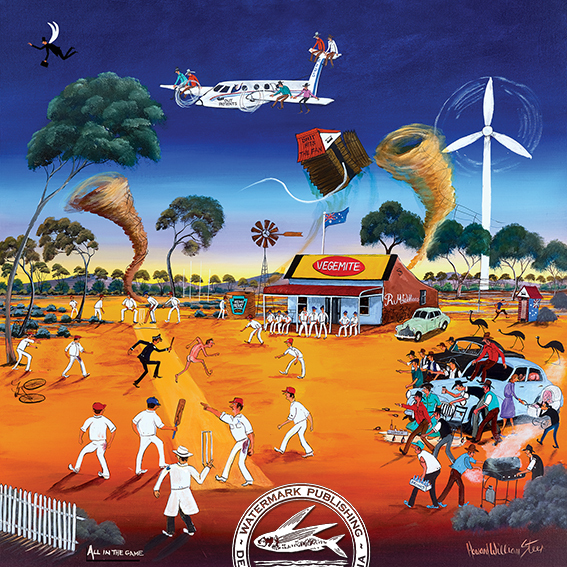 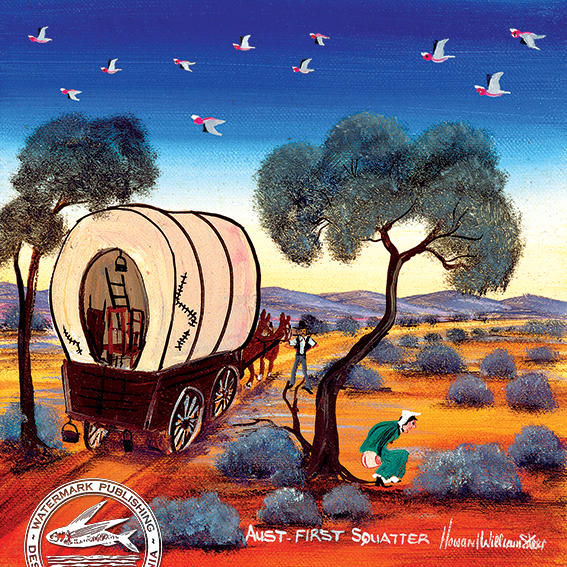 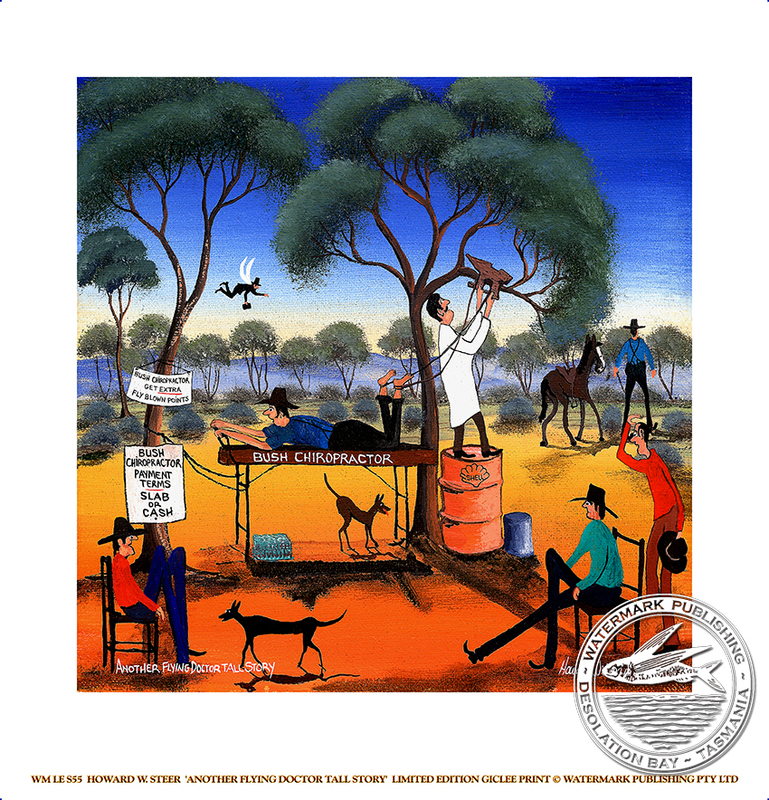 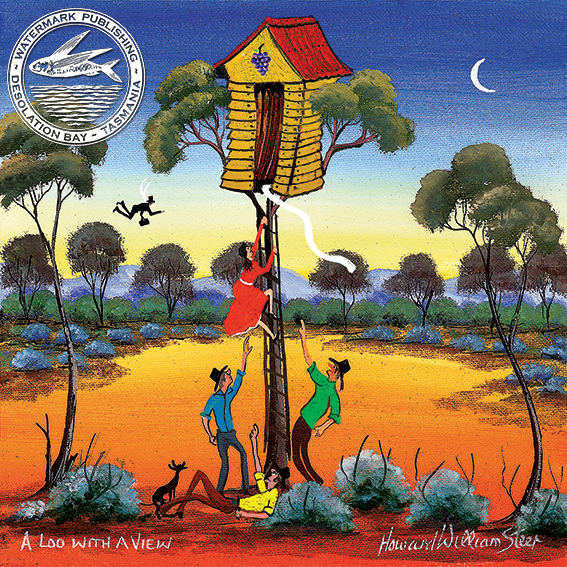 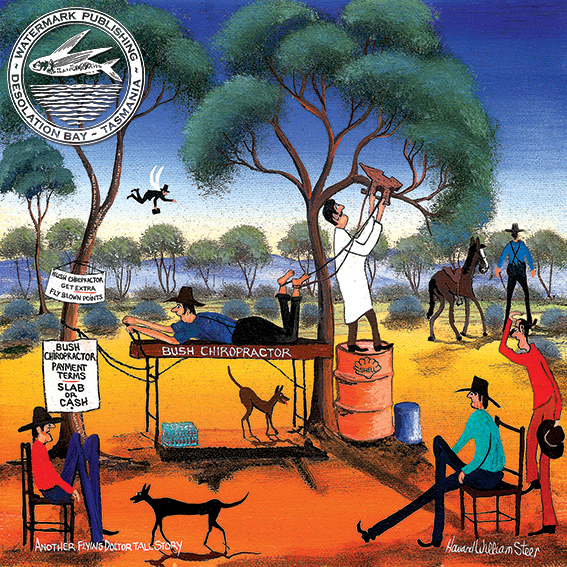 His much sought-after works are appreciated for their light-hearted and humorous interpretations of outback lifestyle which vividly captures the intense and bright colours of Australia and its characters. 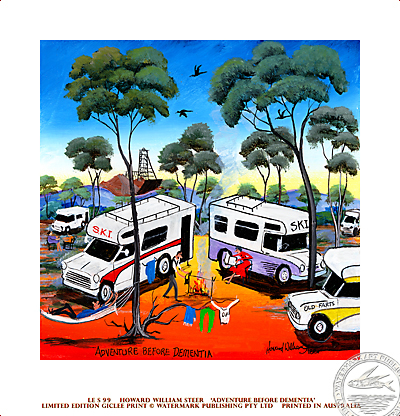 Howard calls these cameos of Australiana, ‘Story art’. 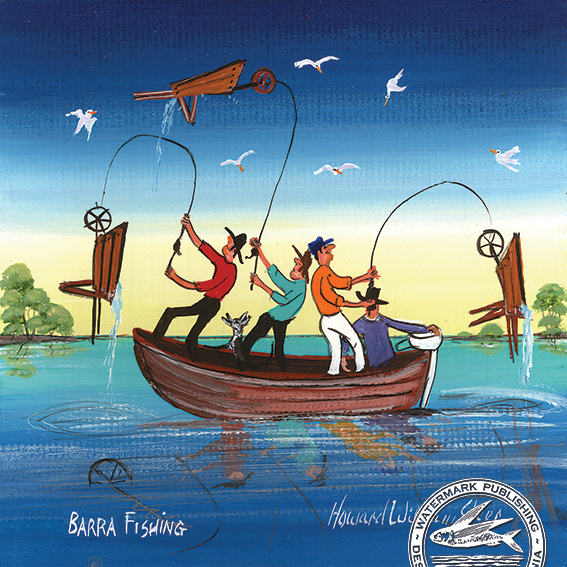 They have become increasingly collectable in the world market.